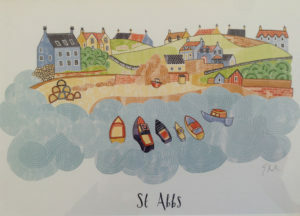 The overall winner in our art competition was chosen by Eilidh Muldoon, an Edinburgh artist who has produced some art work of St Abbs for us this year. 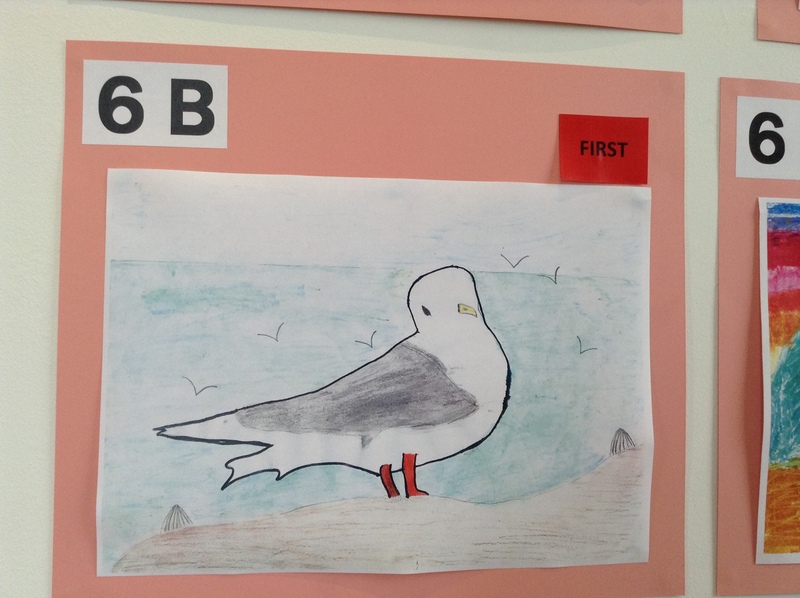 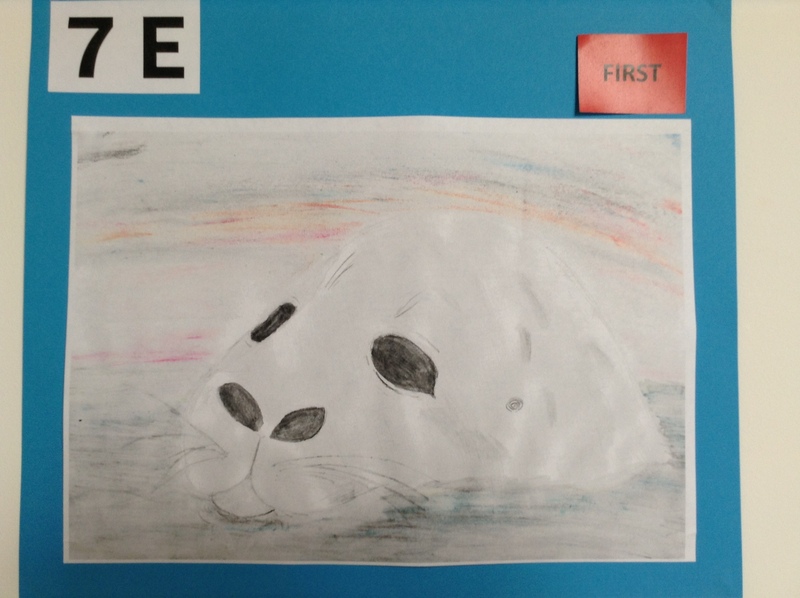 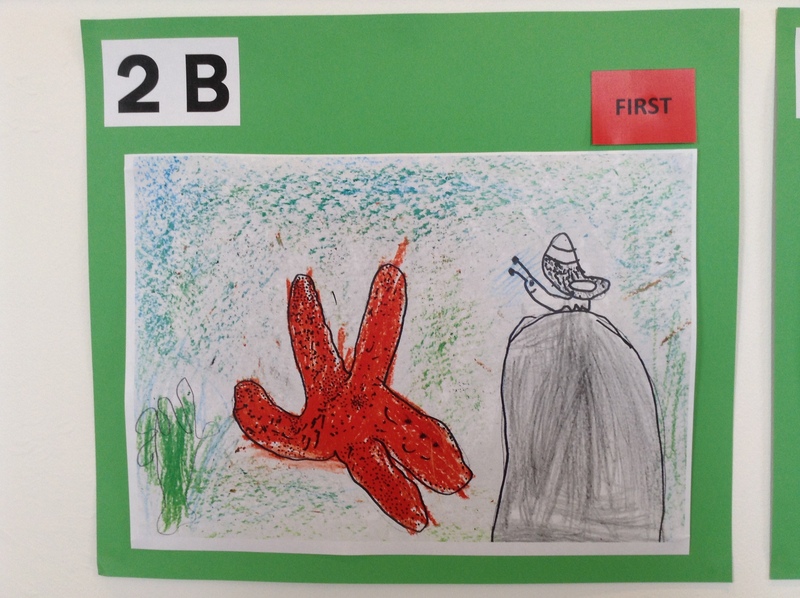 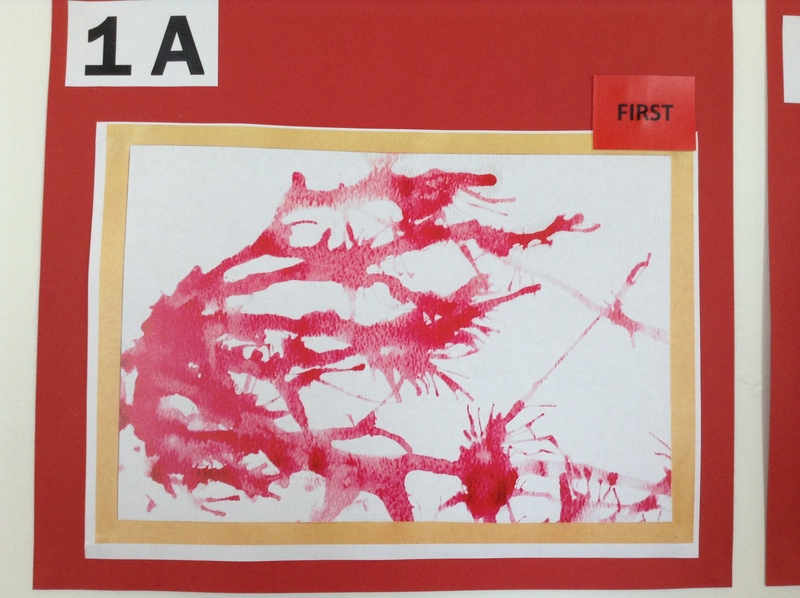 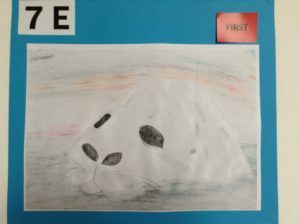 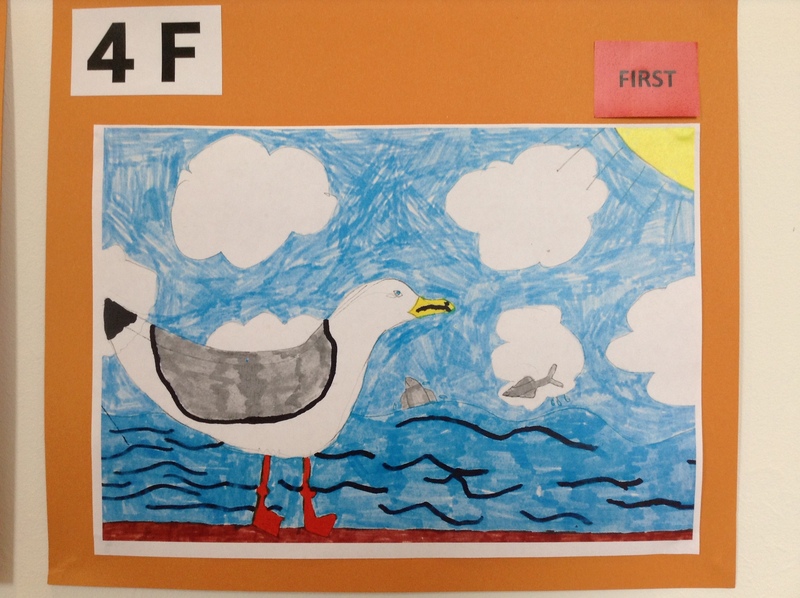 The winner is Iona Gillie from Ayton’s Primary 5 and she won a framed print of her picture. Her picture has also been made into a postcard which we are selling here with all proceeds going to Ayton school’s Parent Council. 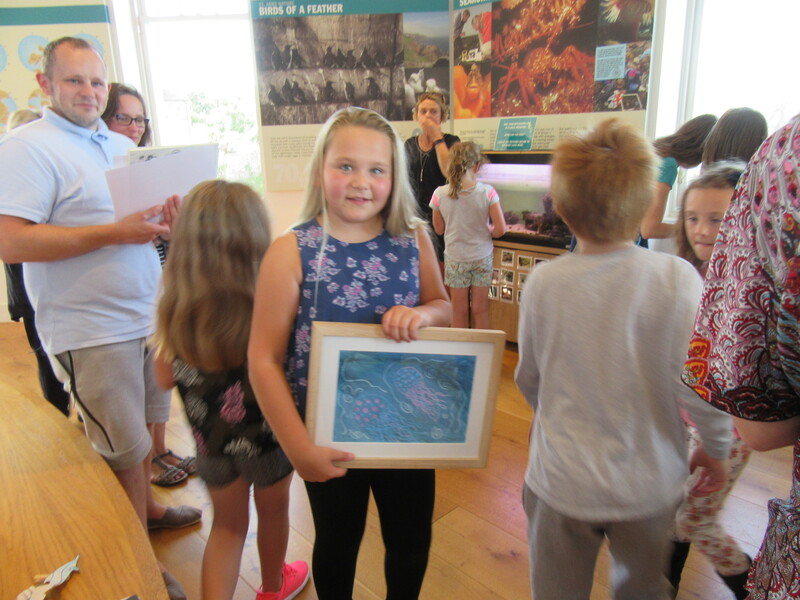 Iona Gillie, our art competition overall winner, with a framed print of her picture. 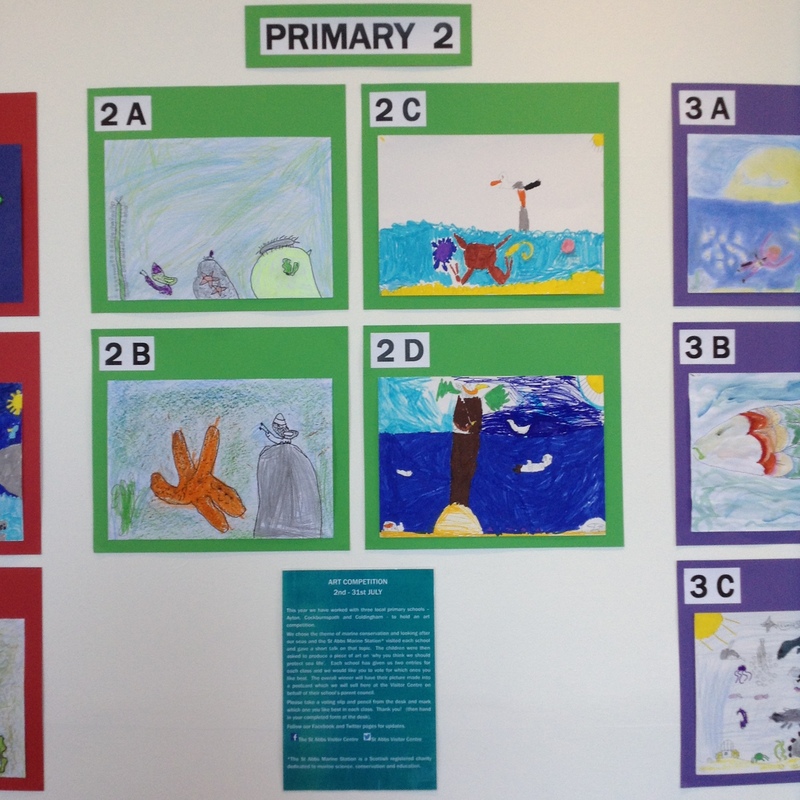 The voting for the art competition concluded at the end of July and we can now announce the winners. 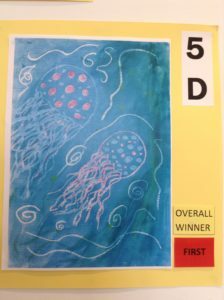 Well done to them and all the entrants! 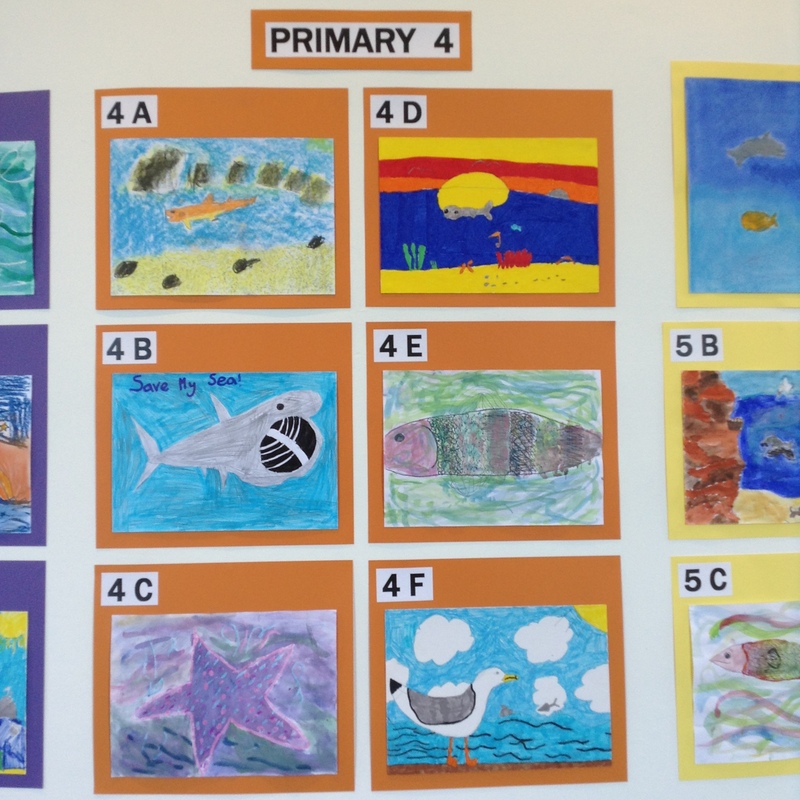 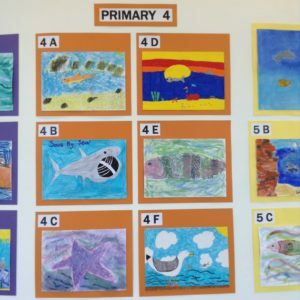 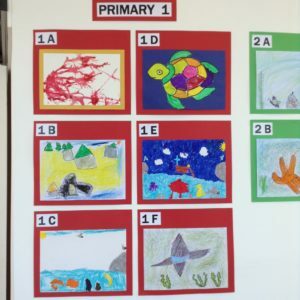 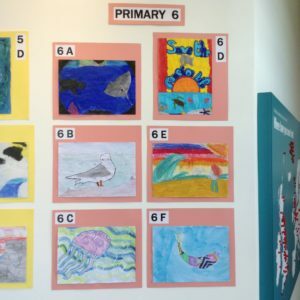 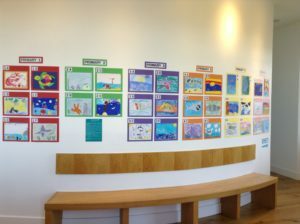 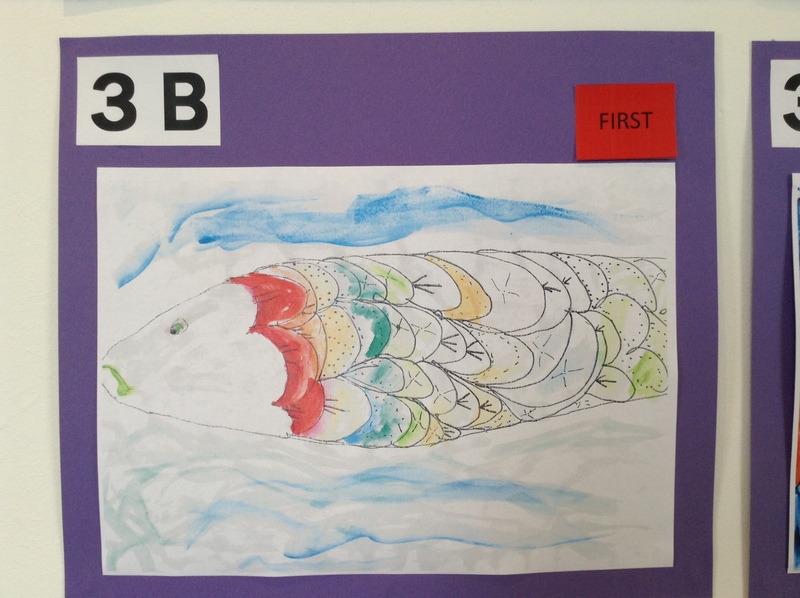 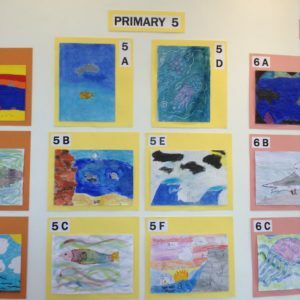 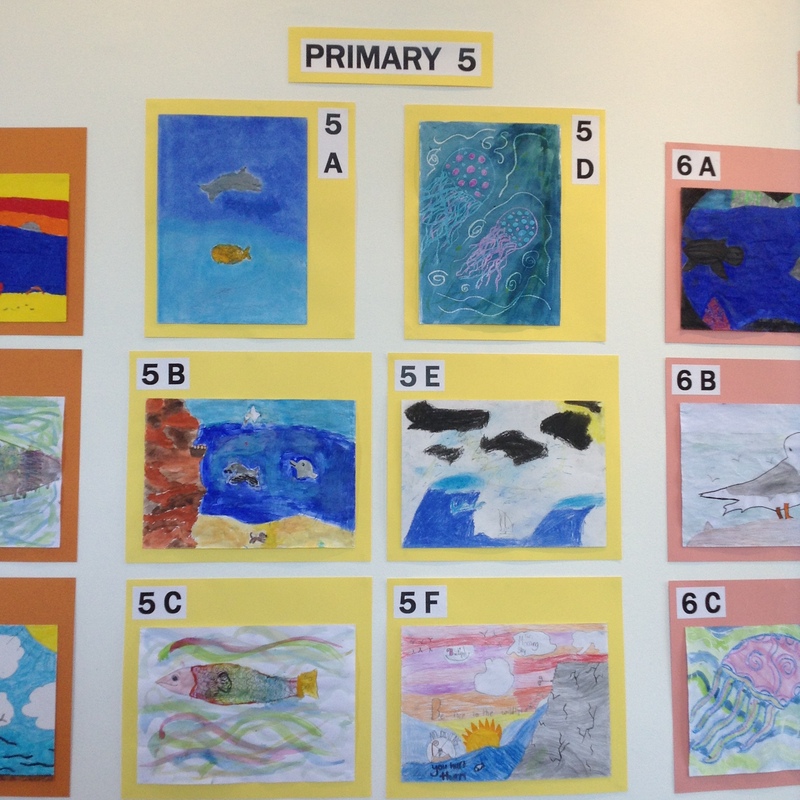 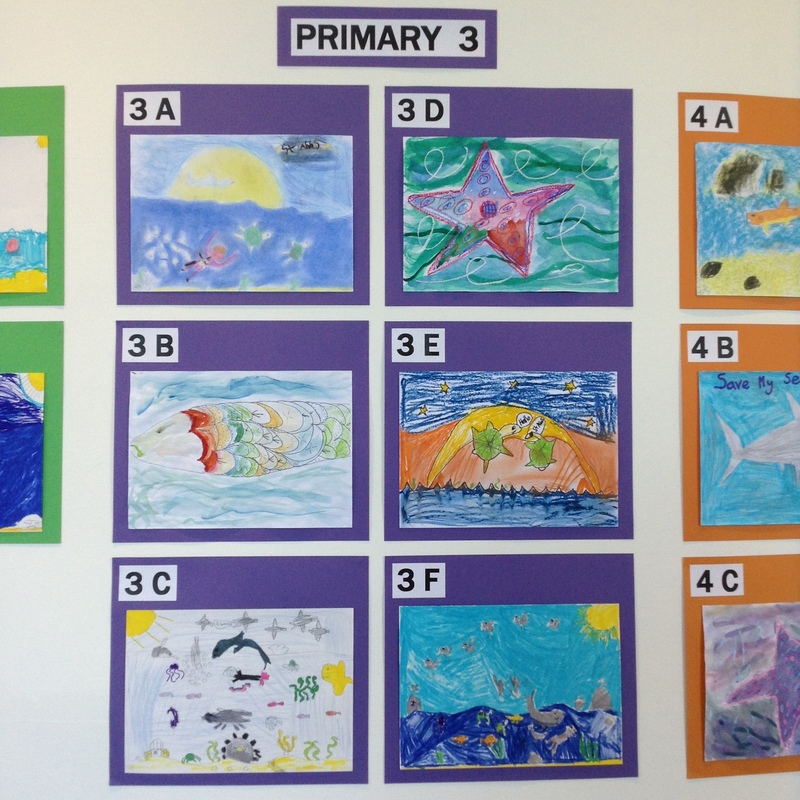 This year we have worked with three local primary schools – Ayton, Cockburnspath and Coldingham – to hold an art competition. 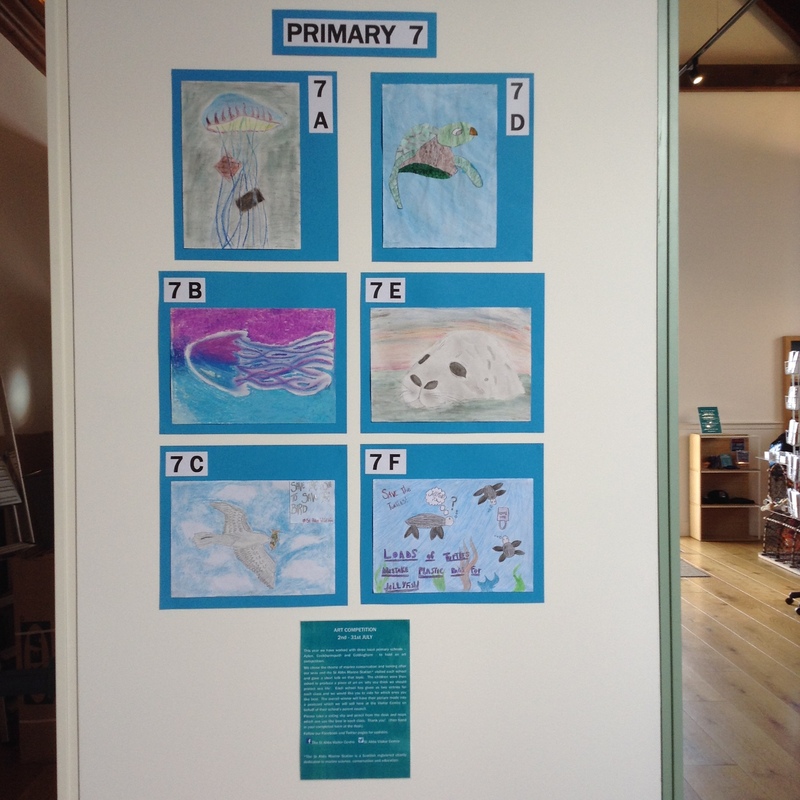 We chose the theme of marine conservation and looking after our seas and the St Abbs Marine Station visited each school and gave a short talk on that topic. 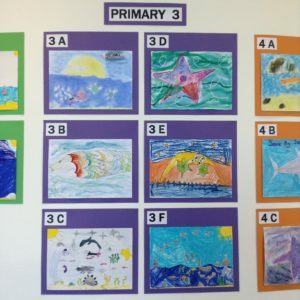 The children were then asked to produce a piece of art on ‘why you think we should protect sea life’. 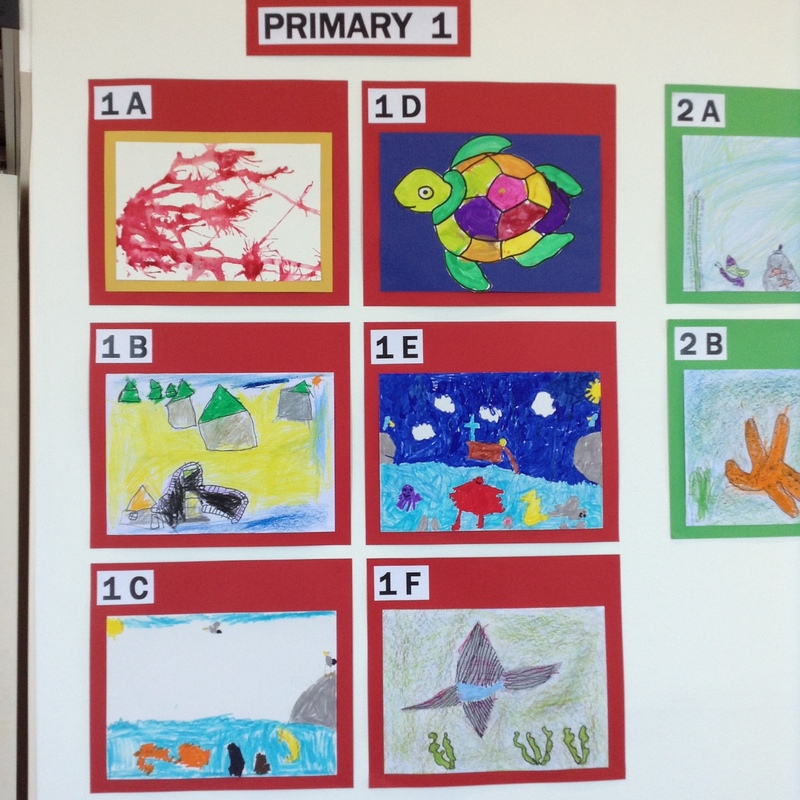 Each school has given us two entries for each class and we have invited the public to vote for the ones they like best. 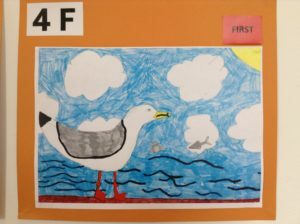 The overall winner will have their picture made into a postcard which we will sell here at the Visitor Centre on behalf of their school’s Parent Council. The voting is open 2nd – 31st July. 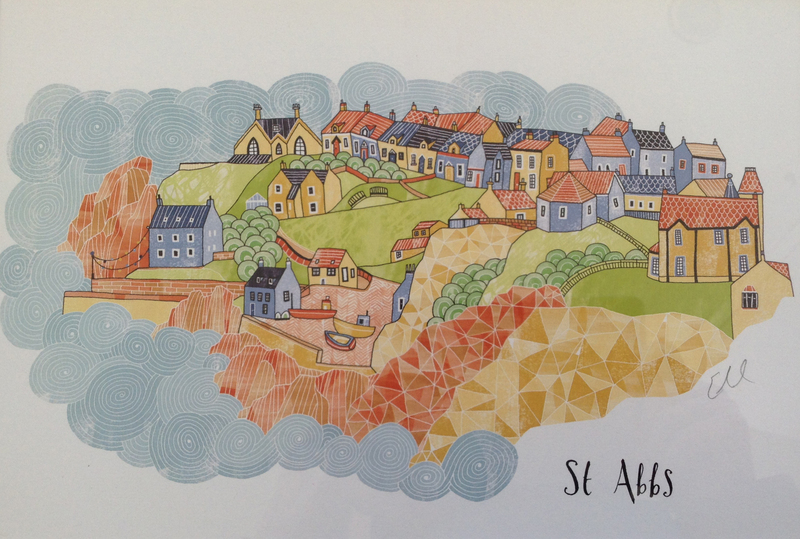 For 2017 we asked Edinburgh-based illustrator and designer, Eilidh Muldoon, to create a pair of images of St Abbs in her own inimitable style. 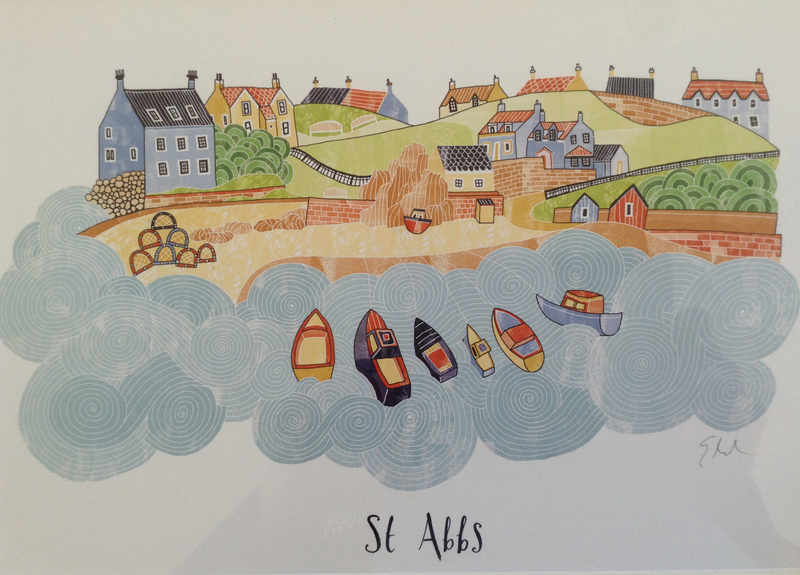 The pictures are exclusively available here at the St Abbs Visitor Centre as prints and magnets. 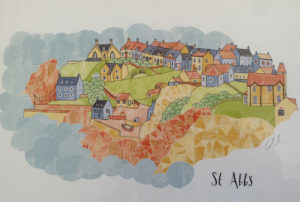 Eilidh gained her Master of Fine Arts from Edinburgh College of Art in June 2013, returning to the College as Illustrator in Residence. As well as teaching and holding workshops, Eilidh carries out a variety of illustration and design work, most recently illustrating picture books and creating a colouring book (available here). 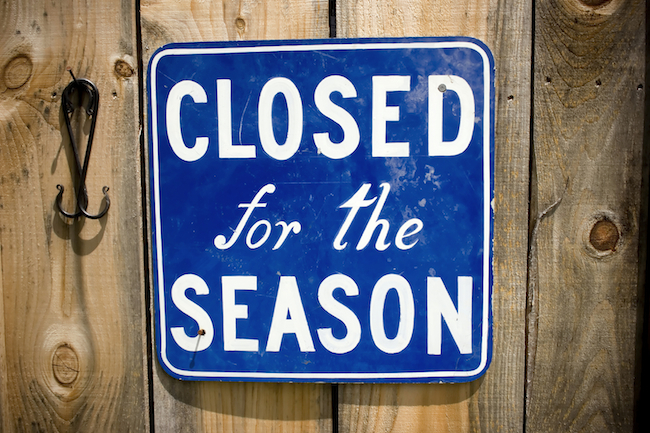 We will be closed on Tuesday 2nd May and Wednesday 3rd May for a local event. 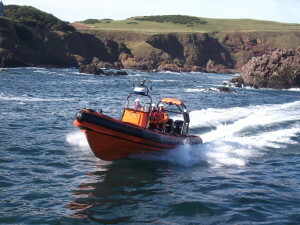 The road to St Abbs will also be closed. Apologies for any inconvenience. Our fish tank has returned for another season and is full of interesting creatures. 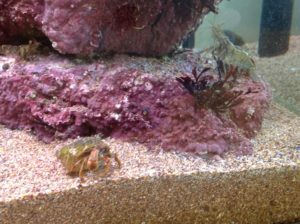 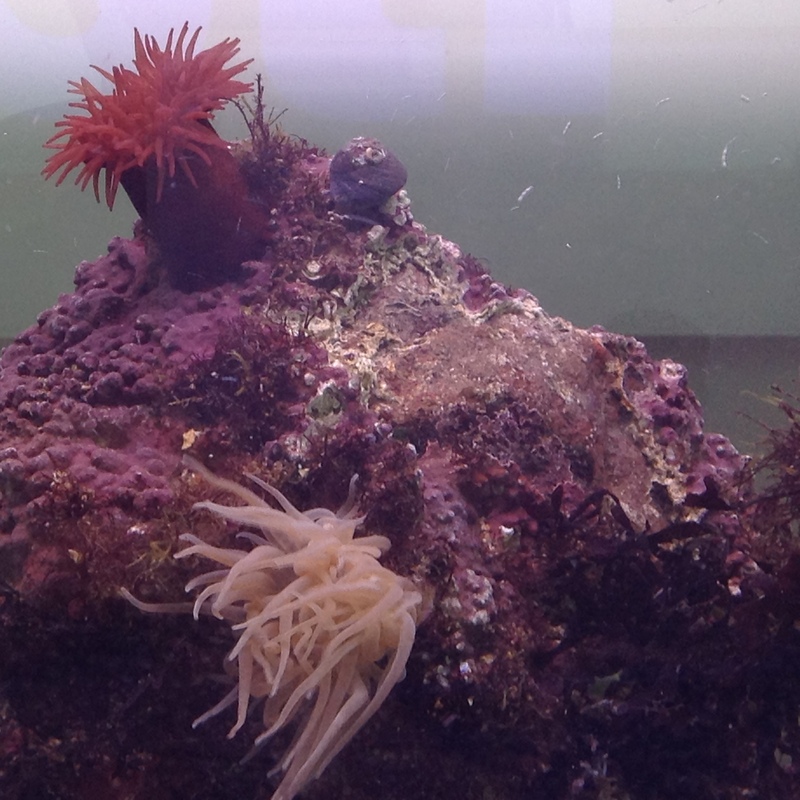 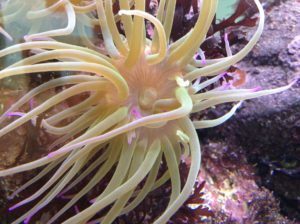 We have various anemones and gastropods, prawns, hermit crabs and a Scorpion fish as well as some other examples of rockpool life. Well worth a look especially if you catch feeding time! 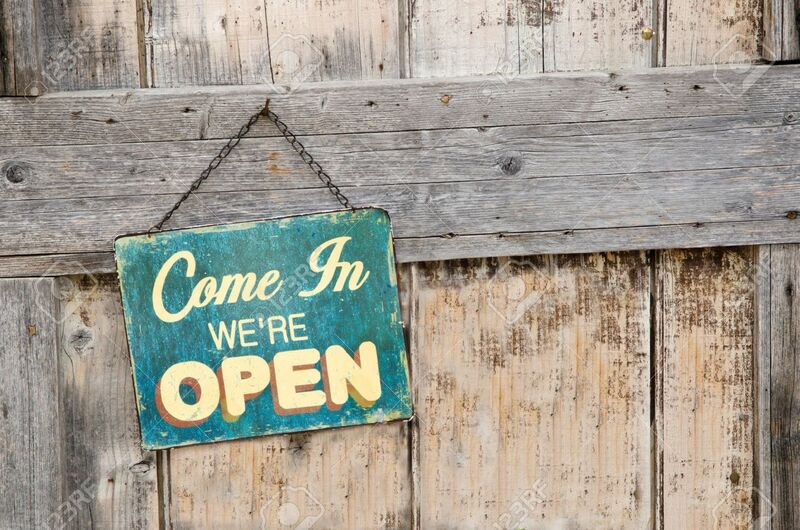 We are now open for the 2017 season. 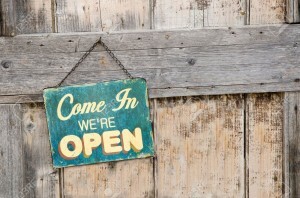 Come in and see us! 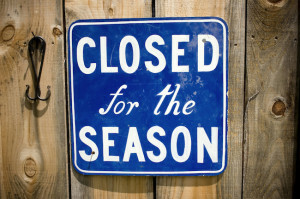 We are now closed for the season and will reopen in the spring. Thank you to everyone who has visited us and helped us enjoy a great year! 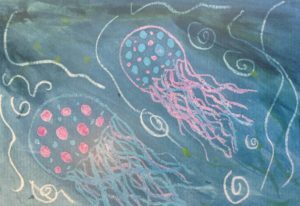 Hope to see you in 2017! 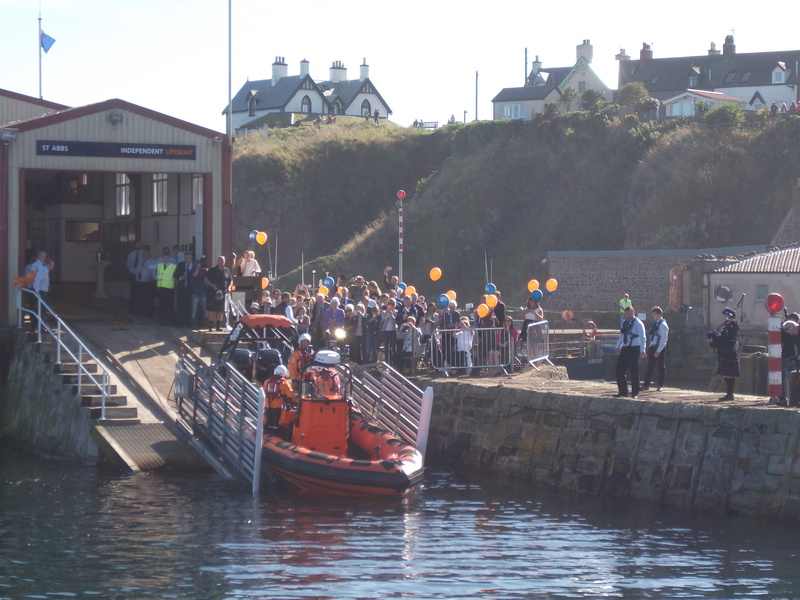 The 17th September 2016 saw the launch of the new St Abbs lifeboat ‘Thomas Tunnock’ and hundreds flocked to the village to witness the event. 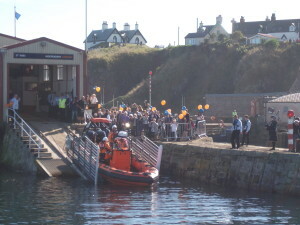 The boat was christened by Mr Boyd Tunnock and there were celebrations throughout the day. 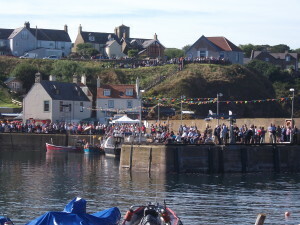 It was glorious day! 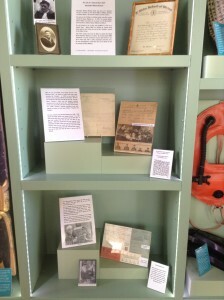 We now have a small exhibition on the life of Alexander ‘Eck’ Dickson who lived in the village. 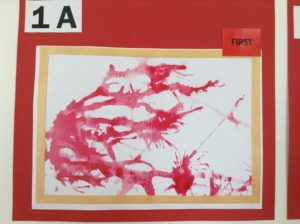 He was born in 1886 and lived through two World Wars and many changes. 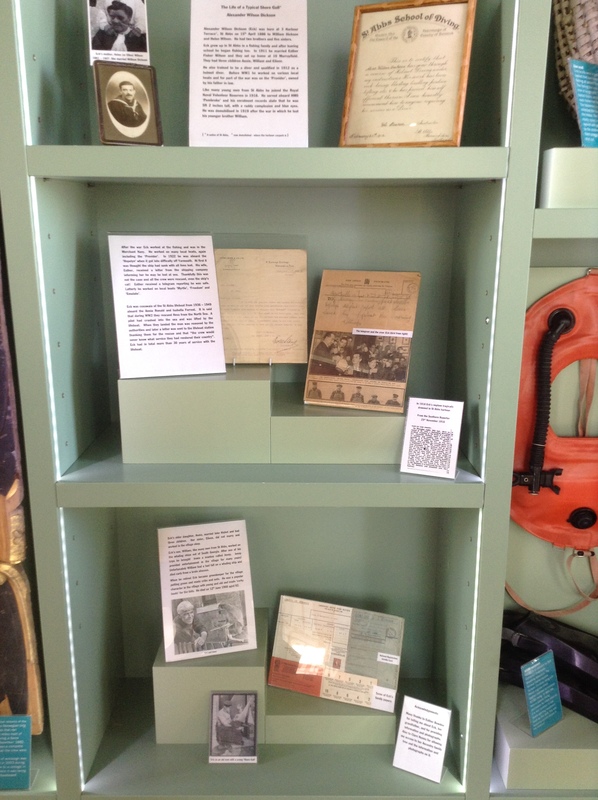 Come in and see his story.